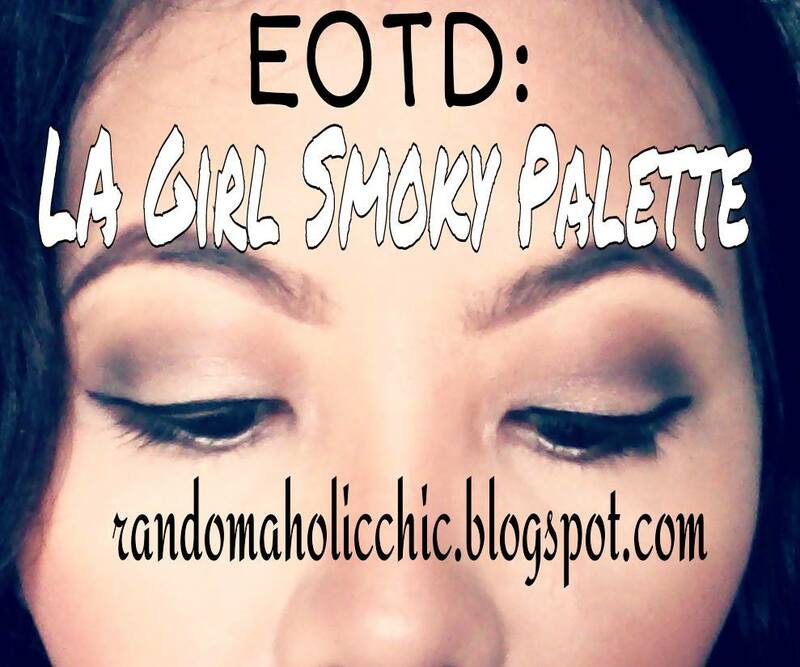 I got this LA Girl Smoky eyeshadow collection palette last year, and I realized I havent posted EOTD using this palette so here comes one! Will follow a review on this palette anytime this month, too. 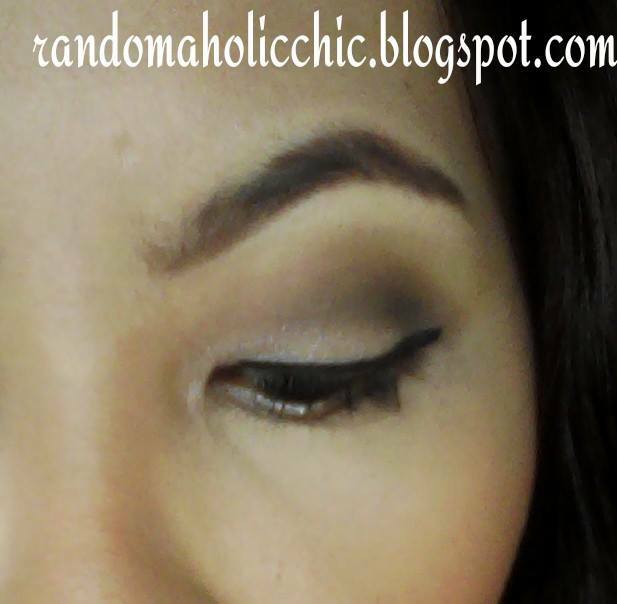 I did a simple eye makeup look wearable for office or even during daytime events out of three shades from the palette. No shade names for this palette, so I just labeled them shades 1,2,3, and so on…. 1. Apply shade #1 all over the lids and use as base. 2. Using an eyeshadow brush, take shade #9 and apply at the corner blending upwards. 3. Apply shade #8 as transition color, blending with shade #9. 4. Use shade #1 at the tear duct area then drag down towards your waterline. 5. Use shade #8 to your waterline. 6. It is optional if to use liquid eyeliner and mascara or fake eyelashes to further enhance your eyes. Then I just went ahead to my regular makeup routine eyebrows, foundation, blush powder, concealer, lipstick, and face powder. I took a photo with natural daylight and also with indoor lights.